In the interests of counteracting the somewhat depressing topic of my previous post… here is a whole heap of awesome and dare I say… inspiring… stuff I have found on the interwebs. 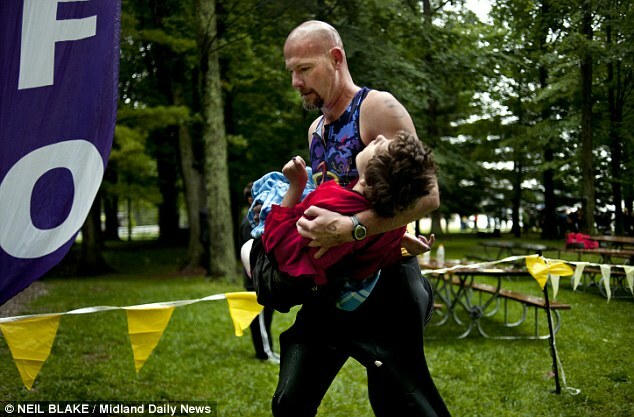 Rick van Beek, father of thirteen year old Madison (who has cerebral palsy), has completed more than seventy events including half-marathons and triathalons while carrying his daughter (so she could complete the events with him). “She functions like a three-month-old, and one of the very few things that we know she enjoys is being outside, being in the water, feeling the breeze in her hair and in her face.” van Beek told the Midland Daily News. Jadav “Molai” Payeng was only sixteen when he began single-handedly planting a forest on a barren sandbar near his birthplace in Assam, India. That year (1979), there had been a big flood and a huge number of snakes had washed up on the sandbar and died in the heat without any tree cover. This had made the young “Molai” so sad he begged the authorities to help, but they said nothing would grow there – suggesting he could try planting bamboo. 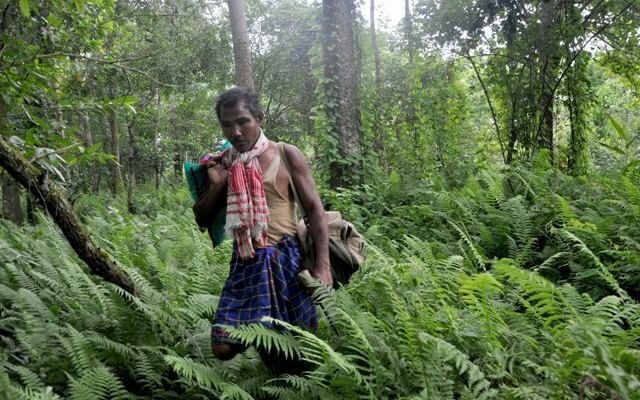 With no one to help him, he retreated to a life of near isolation, beginning to plant and nurture what would one day become a 1360 acre forest – home to thousands of varieties of trees and animals, including elephants and tigers. He is now 47 and lives in Molai Woods with his wife and children. Read the rest of the story at the Huffington Post. 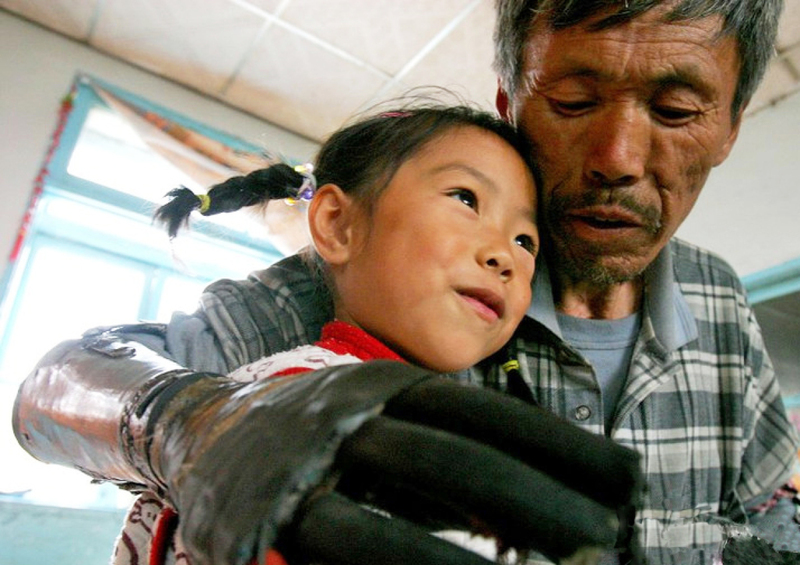 51 year-old Sun Jifa from Guanmashan in northern China lost his hands in a fishing accident and didn’t have the money to buy those fancy prosthetics the hospital wanted him to have. Instead, he made his own! It took him eight years of tinkering, but now he has bionic hands he can control by movements in his elbows. How fantastic is that? Read the rest at Huffington Post.